Ponte Olandese, Italian for Dutch Bridge; we make connections in fashion, with designers, sales, retailers, consumers and the internet. 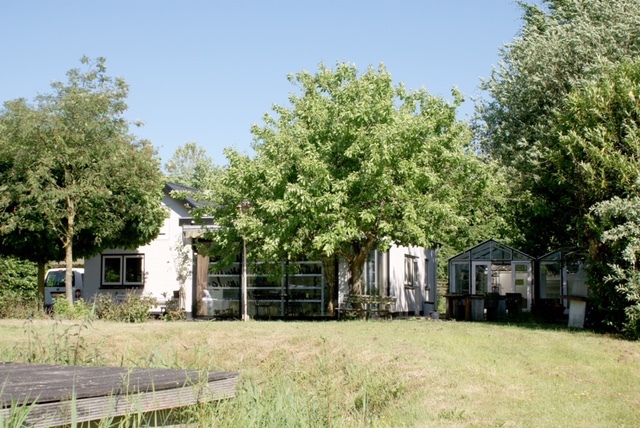 We started in the 90s with representing fashion brands in the Benelux, both clothes, shoes, and accessories. Ponte Olandese works with motivated people. The nice brands we represent are designed with passion, they give you something extra and are certainly not for everyone. Take your time for things, it’s not easy, just like searching for a pair of beautiful shoes. In addition to the first line of Premiata apparel & shoes, the Premiata sneakers have been introduced successfully. From Fashion to Sport, beautiful materials and high quality. 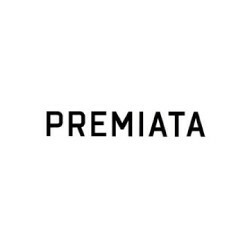 You will find the Premiata sneakers at the best fashion locations. It is time for Premiata! Homers is from the Spanish Island Menorca. 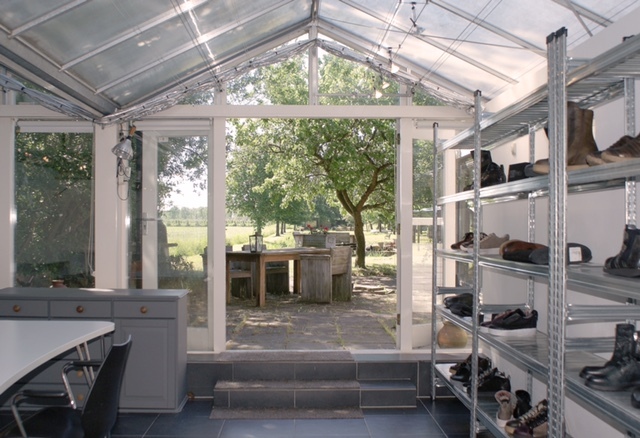 The family has dedicated itself to its great passion: to design and to manufacture high-quality shoes. 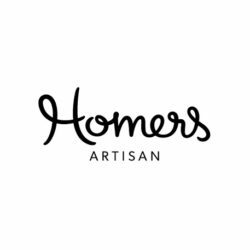 Homers designs are light and slow fashion and the work is an artesian process where more than 70 pairs of hands are needed to produce the shoes. Besides the lightness and smart designs, the hidden secrets are the perfect fitting, softness and extreme comfort. Italian chic and arty fashion brand with handmade leather bags, shoes, and leather jackets. The hand-painted Made in Italy brand, with various pictorial techniques, was born in the SS2016 season. NiRa Rubens has immediately shown a surprising potential, receiving an enthusiastic welcome from the market. Their heart is full of art. 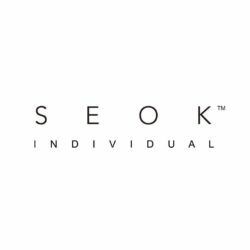 SEOK is the brand created by Yong Bae Seok to convey his modern style and his strong creative personality and thanks to his professional experience working for prestigious and international brands such as Tods, D&G. SEOK shows up for the first time on the international scene with his SS18 shoes unisex collection. 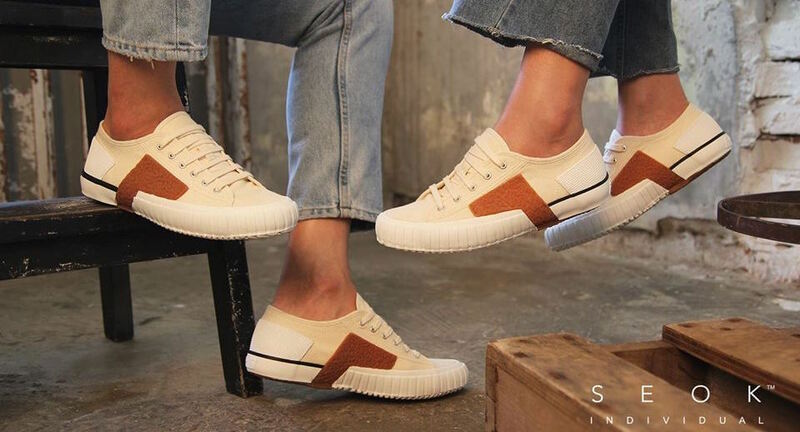 The collection is inspired by the use of natural materials such as natural rubber, canvas, and suede and to the esteem of hand-crafted products. 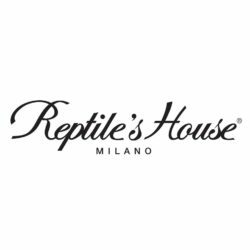 Every Reptile’s House collection is developed through creative ideas and inspiration from the world of nature, art and urban environment. All products take shape under the hands of skilled craftsmen, making each product unique. The end result is a range of timeless quality handbags, able to adapt to the different needs. A stylish and quality bag guaranteed by Made in Italy. Groove is the sensation of CRIME LONDON. The Kistermann sisters were inspired by the sounds and vibes of the underground districts of London. A style that epitomizes the look of East London throughout handmade vintage sneakers. 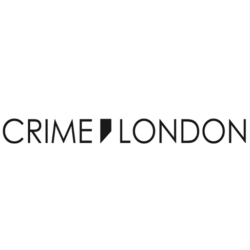 CRIME LONDON is a young talent, a dynamic brand accenting a cool lifestyle and always in step with the rhythm of the times. 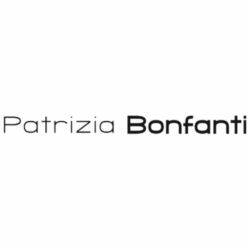 Patrizia Bonfanti is fashion and for women who want something different. A special shoe brand which can be considered as a new street concept. The factory has been founded by the Italian Bonfanti family in Tuscany and has more than 40 years experience of shoemaking. 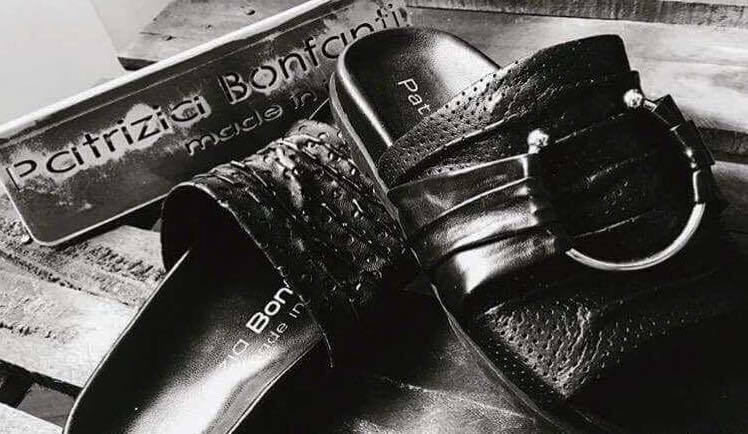 Patrizia Bonfanti is sold in boutiques all over the world and is a concept for everyday wear. 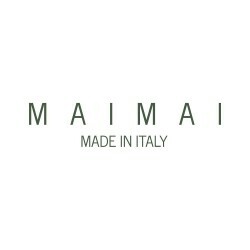 In the summer of 2013, the new luxury brand MAI MAI sneaker was introduced in Europe. Emmegiemme, owner of MAI MAI and also the producer for Ferregamo, Tod’s and Hogan ensures that high quality is guaranteed. MAI MAI is intended for women who want a sporty or casual shoe, but with a luxurious look. 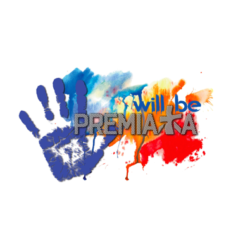 PREMIATA WILL BE presents a collection of colourful sneakers, which the coolest kids will wear. Available in the range 20-38, footwear entirely produced in Italy, with quality-materials and unique outsole. The sneakers are presented in powerful colour combinations and they are suitable for boys, girls and teenagers.